I’ve been reading a fair bit since I’ve been back in civilisation about buying links and how Google doesn’t like it (along with many commentators). This is essentially how Google works – they want to show the best sites possible to people searching for sites. 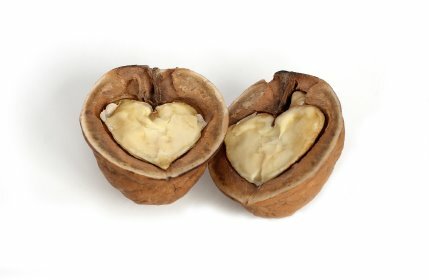 Part of the way they assess the best sites is by the number of links to sites – so if you and I have sites about walnuts, and your site has 100 other sites linking to it, and my walnut site has just 2 other sites linking to it, Google sees that and thinks (probably correctly) that your walnut site is better than mine because more people link to it (they kind of see a link as a vote). So people who want better rankings for better business go out and buy links from other web sites. Google doesn’t like that – Google doesn’t like to be tricked. Links work at increasing rankings. More business = more profits. It’s the same with the support of our ride. Basically, our links (friends and work colleagues) created more connections and sales (donations) for us. The more links we have, the more donations we get. Here’s a link you’ll buy regularly if you’re in business: you’ll go out to a business dinner. And we both know to go to a business dinner with a view to meeting people who might like to do business with you. Linking is what’s makes business go around. Google not liking it isn’t going to stop it. People will try and buy links – online and offline – if it works. Which means the only way Google can stop people buying links is by discounting links in as a part of their assessment for rankings. But the problem there is it’s actually a pretty solid way to assess whether a site is any good (generally speaking).